Peter has a commitment to healthcare with integrity while pioneering opportunities in the Traditional Chinese Medicine industry. Peter became aware of and fascinated by the idea of Qi, or life force/energy, through participating in a local (Vancouver) Qi-Gong class. His curiosity led him to the International College of Traditional Chinese Medicine in Vancouver. He completed his Residency at the Anhui hospital in Hefei, China in February of 2007. Peter has completed a rigorous & amazing 8 years of training & clinical practice and examinations (written & practical) and now holds the most senior designation in this field: Doctor of Traditional Chinese Medicine, (Dr.TCM.). 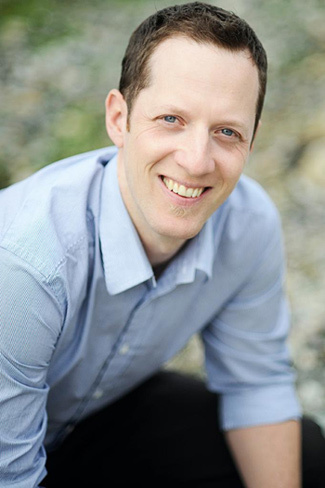 Dr. Wood’s credentials include: Registered Acupuncturist (R.Ac. ), Registered TCM Herbalist(R.TCM.H. ), and Doctor of Traditional Chinese Medicine (Dr.TCM.). He also holds a Bachelor of Physical Education (BPE), obtained from the University of Manitoba. Peter served as the President of the Traditional Chinese Medicine Association of British Columbia from 2007-2010. In 2006 Peter married Kate! Who had been his life partner for 10 years…they honeymooned in Cuba, and adventured together in China during Peter’s residency there – followed by some wider travel in both China and Thailand. Fostering and forwarding the deserved recognition of the Profession of TCM, with a personal commitment to “health care with integrity” while pioneering opportunities in the Traditional Chinese Medicine industry. Peter’s clinical experience and focus has been on musculoskeletal rehabilitation, and he is particularly interested in treating the atopic conditions of Asthma, Allergies and Eczema.